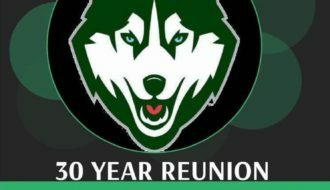 The Hillcrest High class of 1969 will be holding their 50 year reunion Saturday, June 22, 2019 at Little America hotel in Salt Lake, 500 South Main Street from 5:00 pm to 10:00 pm. The cost is $69 per person. There will also be an informal gathering on Friday afternoon, June 21, 2019 from 4:00 pm to 9:00 pm at The Spruces in Big Cottonwood Canyon. The class of ’69 can go to the class website (see link above) to get more information.